As the global platform for work evolves, with new technology emerging across the landscape, businesses are seeking more comprehensive solutions to team collaboration. 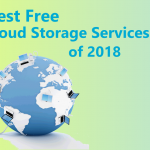 With remote workers and freelance talent acquisition, now is the perfect time to begin considering the benefits of cloud document management services. 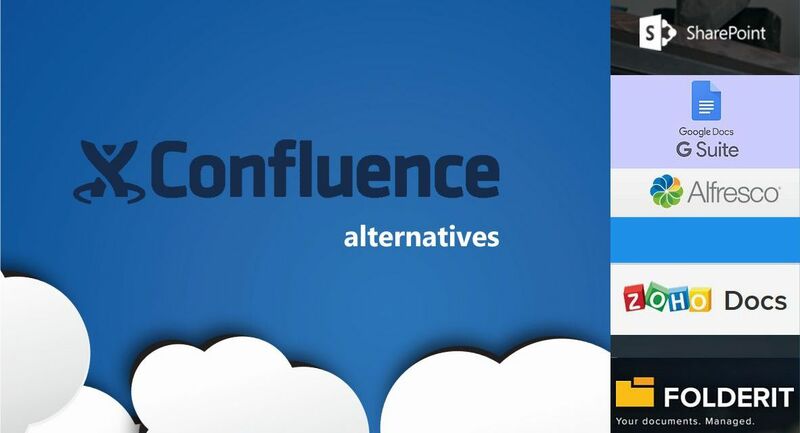 Confluence is just one of the solutions available today. Here, we’re going to examine Confluence alternatives that businesses have at their disposal. No matter the industry, all successful organizations need a quick and reliable way for team members to access and collaborate over critical data easily, quickly, and securely. Cloud-based document management systems accomplish this goal. Actually, they are streamlining everything from digital importation, to storage, and version control. 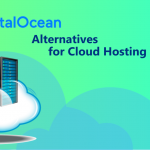 Above all, cloud services allow relevant staff to access the data they need anytime, anywhere, simplifying collaboration, and adding flexibility to the average work space. Confluence, by Atlassian is just one of the cloud document management platforms available on the market today. 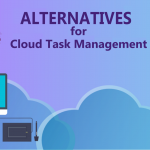 As a matter of fact, it’s a popular solution that allows individuals to collaborate remotely for greater productivity and performance through the cloud. 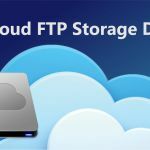 In addition, this cloud solution offers a structured environment for documentation, where content sharing and communication combine to improve efficiency. Here, we’ll compare it against solutions which offer similar, yet unique services, which are Confluence alternatives. 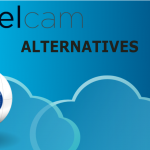 We hope that’ll help you to make a more informed decision about your cloud solution needs. Why do we choose "per user / month" plan for price comparison? Atlassian are very straightforward about their pricing, starting at $10 per month for up to 10 users, and progressing on a tiered structure from there ($50 for fifteen users etc). Since pricing is one of the most important factors for businesses to consider when choosing their new software solutions, we’re going to use the same per user/ month pricing structure to evaluate the cost of Confluence alternatives. 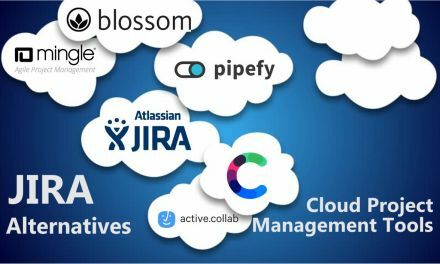 Easy integration with other Atlassian cloud services for you business needs. Good value in terms of price and features. 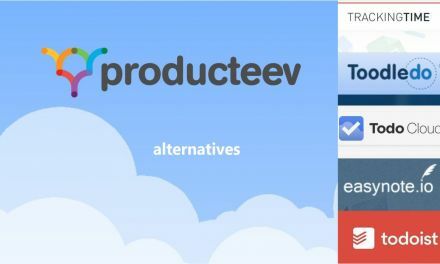 Self-hosted option as cheap as one-time payment $1 per user. A customizable and comprehensive platform for business communication. The ability to create robust forward-facing sites for teams. Perfect for use alongside the full Office 365 Portfolio. Available for use across a range of mobile devices. Ideal for use by smaller businesses and freelancers. A flexible and scalable solution that can grow alongside your business. 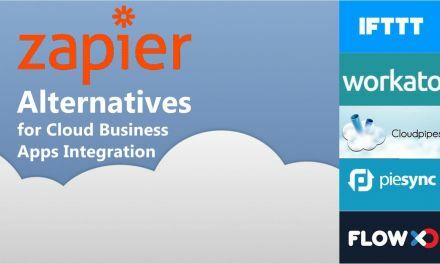 A huge range of integrations available with Amazon, Salesforce, and more. Alfresco supports information governance, and extended enterprise collaboration. Alfresco is designed exclusively for larger enterprises. Available in a free version and with a free trial option. Connect with popular business applications like Google analytics, Shopify, Zillow, Kanban, etc. 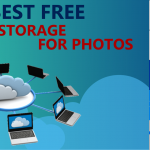 Easy to integrate other sharing solutions like Google Drive and Dropbox. Easy to use interface and plenty of options for organisation. Powerful search function built-in which makes it easier to browse documents. Perfect for smaller businesses, but not ideal for enterprise-level companies. Both Confluence and SharePoint empower businesses to develop an intranet – a private version of the internet that their company can use to collaborate securely. However, beyond that, both products are very different in their scope, size, and capabilities. Where Confluence is typically seen as a single product in a business portfolio, SharePoint is more of a whole platform. While Confluence has “Wikis”, SharePoint allows users to develop sites for teams to work together on, but the customization levels are far more powerful. In fact, organizations often use SharePoint to create full, forward-facing sites. Additionally, SharePoint bests Confluence in terms of document collaboration, provided that you have the rest of the Microsoft Office Suite. In this instance, team members can edit documents on the cloud on PowerPoint, Word, and Excel all at the same time. If you have enough data and documents in SharePoint, the system can also become a powerful data warehouse. The “list” feature ensures that everything that happens in Sharepoint is searchable, and there are more than a thousand third-party apps to take advantage of. Though the basic-level $5.00 price per user, per month for Sharepoint is cheaper than Confluence, the more comprehensive business option with Office 365 is more expensive, at $20.00. 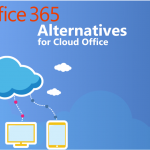 However, it does offer access to the full Office 365 suite. Where Confluence is a web-based team collaboration tool, G-Suite Google Docs is a collection of web-based services for collaboration and communication. In terms of popularity, G-Suite far out-ranks Confluence, even though it’s only been around since 2006, compared to Confluence’s initial release of 2004. G-Suite is easier to use across a range of devices than confluence. Although Atlassian do support an iPhone app and web-based configuration, many users find it difficult to use Confluence on alternative mobile structures, while G-Suite provides a comprehensive solution across all devices. At the same time, the professionals that each solution serves are slightly different. While G-Suite is better suited to smaller businesses, freelancers, and mid-sized companies, the typical customers that use Confluence are usually outside of the freelance network, and stem more towards larger Enterprises. Of course, with G-Suite, there’s a lot of room for growth, you can add different solutions and services as your business changes, whereas with Confluence, you’re stuck within a singular framework regardless of where your business might go. Because of this, G-Suite offers more in terms of flexibility. 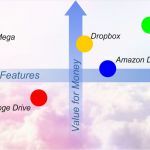 On a per-user, per-month basis, pricing for G-Suite starts at $5.00, whereas Atlassian Confluence begins with a price of $10.00, perhaps making G-Suite a more budget-friendly option for the smaller businesses and freelancers it serves so well. Atlassian Confluence allows you to align your team and workplace to share valuable information and documents with an entire workforce. In a similar vein, Alfresco is an open platform that gives businesses the resources they need to optimize their business processes, control content, and make collaboration simpler. Alfresco shines most when it comes to integrations. 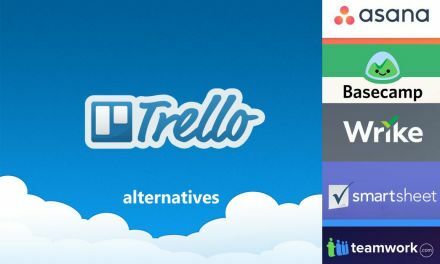 Although Confluence supports integrations with Jira, Ad hoc workflows, and SharePoint Connector, Alfresco offers a far more comprehensive integration network. In the first place, they provide connectivity with MS Office, Google, Amazon, Salesforce, Virtual Works, and more. At the basic level, Confluence offers a more comprehensive list of features than Alfresco. This includes a knowledge base, advanced search, and drag, and drop editing. However, Alfresco supports extended enterprise collaboration, information governance, and Cade management. While customers for Confluence can come from a range of different backgrounds, including small and medium businesses, Alfresco is designed specifically for use in large enterprises. At this point, Alfresco is not ideal for companies still in the process of growing their business operations. Pricing is more complicated in Alfresco than with Confluence. 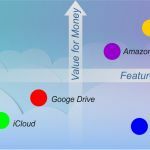 Whereas hosting in the cloud for Confluence is offered on a per user, per month basis, Alfresco offers a host of different pricing plans according to the needs of users, from departmental editions, to enterprise-level editions. The prices start at around $12 per user. Both leaders in the world of cloud document sharing and collaboration, Zoho Docs and Confluence have a lot of similarities. They’re both designed for a range of business sizes and structures, from small businesses, to large enterprises. Though Zoho caters more for the freelance or solo-entrepreneur network. Unlike Confluence, Zoho is available in a free version, which can be used for up to 25 users at a time, and offers 1GB of storage per user, alongside a range of useful tools. There’s also a free trial option which lasts for fifteen days, which allows customers to get a closer insight into how the system works. Though both services offer online file storage and organization, Zoho docs also offers spreadsheet presentation and word document solutions. These cloud solutions may make it easier for people to get work done simultaneously online. Zoho docs can also integrate with popular business applications like Google analytics. Zoho Docs doesn’t support integrations with Jira and SharePoint Connector like Confluence does. However, it does offer integrations with DropBox, and Google Drive. This could make it a more convenient solution for those who are looking for a way to continue using the systems they might have grown familiar with. Zoho Docs is a much more budget-friendly solution than Confluence for businesses that are just beginning to explore cloud-based document sharing. It offers a free trial, free option for up to 25 users, and then starts with a pricing structure of $5, compared to Confluence’s $10 per user, per month. Similar to Confluence, FolderIt is a document management platform that offers individuals and small businesses an easy solution for storing, sharing, and approving digital documentation. It’s available in a basic “free” plan, or in a professional one depending on the needs of the business in question. FolderIt makes it easy to add metadata into documents and files using signers, notes, dates, tags, and due dates, to simplify the organisation of various documents. Additionally, it offers straight-forward version control, where users can upload a new version of a document, and preserve existing metadata and earlier versions of the file. Old documents can be recovered with a single click. Unlike Confluence, FolderIt also have a powerful search function built-in that allows users to browse through documents not only by file name, but also through additional information like tags, signers, and meta-data too. This can make it much easier to manage for a range of businesses. Additionally, FolderIt features reminders and customizable notifications which make it a great tool for freelancers and smaller businesses. However, it lacks the comprehensive tools required to make it ideal for large enterprises, which is where Confluence shines best. The basic “pro” subscription for FolderIt is priced at $8.99 per month, which can be somewhat cheaper than Atlassian Confluence. Additionally, there is a free basic plan available for small companies or freelancers who want to try out the service. 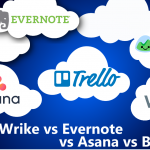 As you can see from our comparisons, each cloud-based document sharing solution available on the market today comes with its own unique strengths. The perfect solution for your business will depend on your specific needs, structure, and company goals.